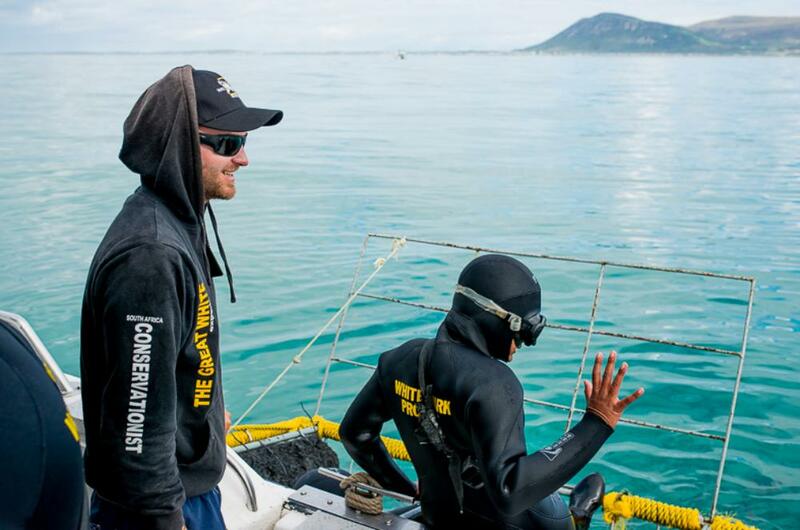 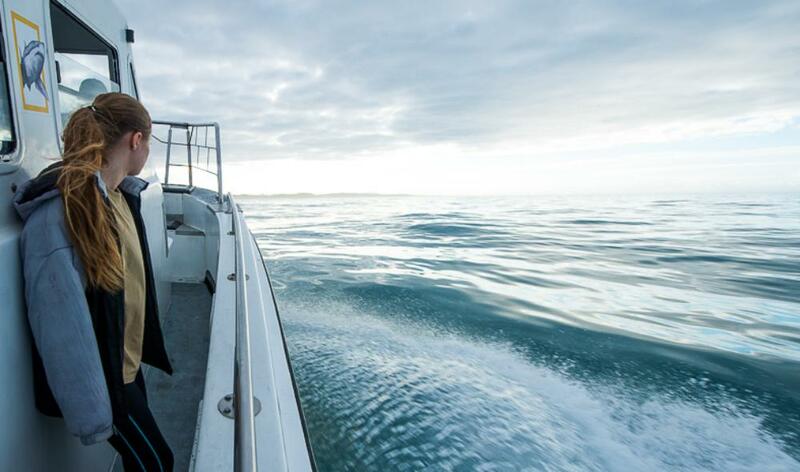 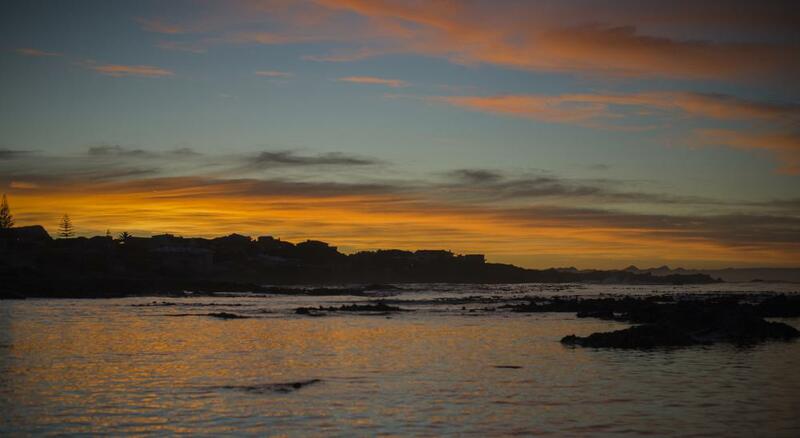 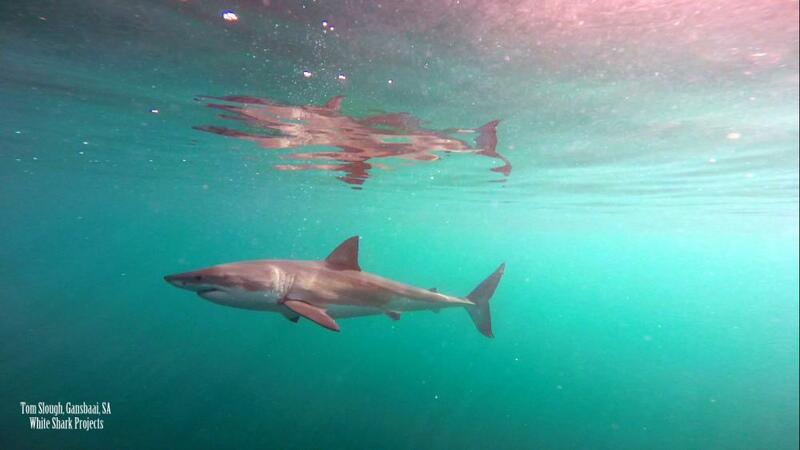 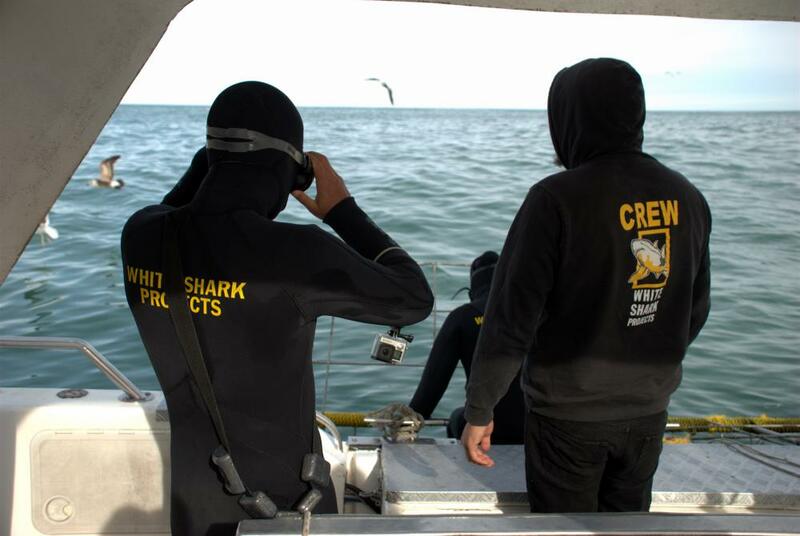 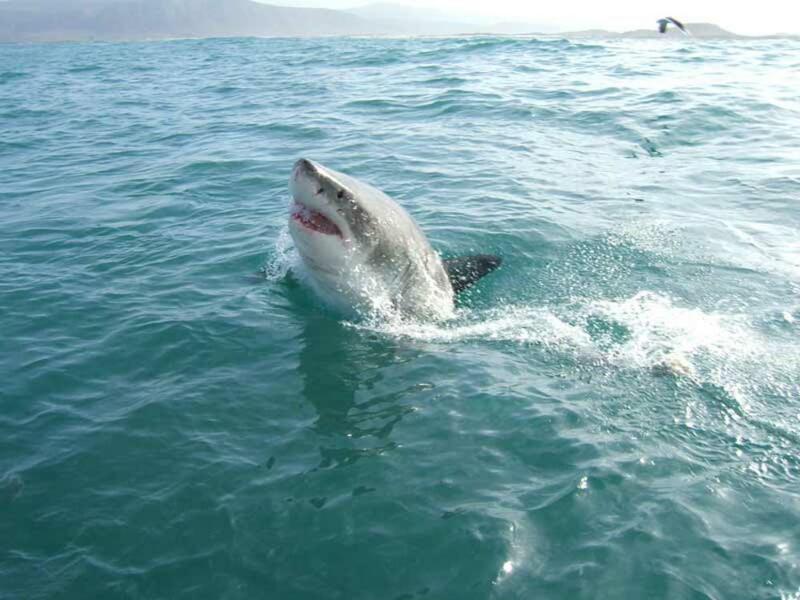 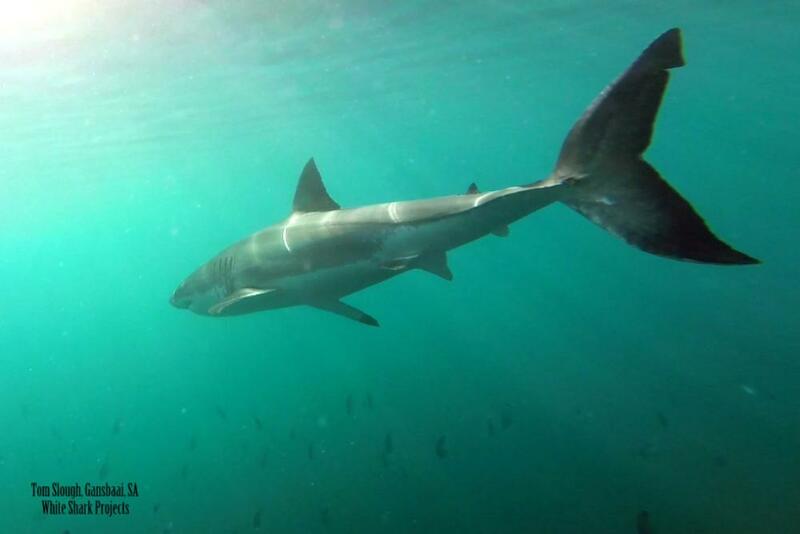 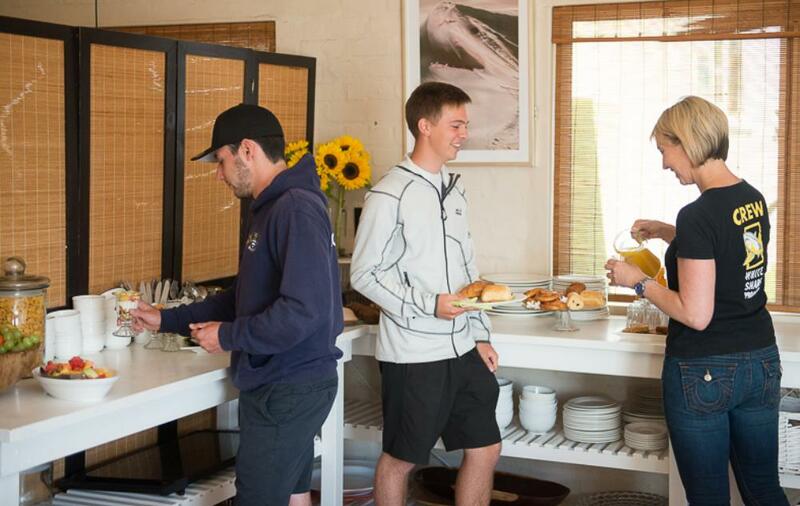 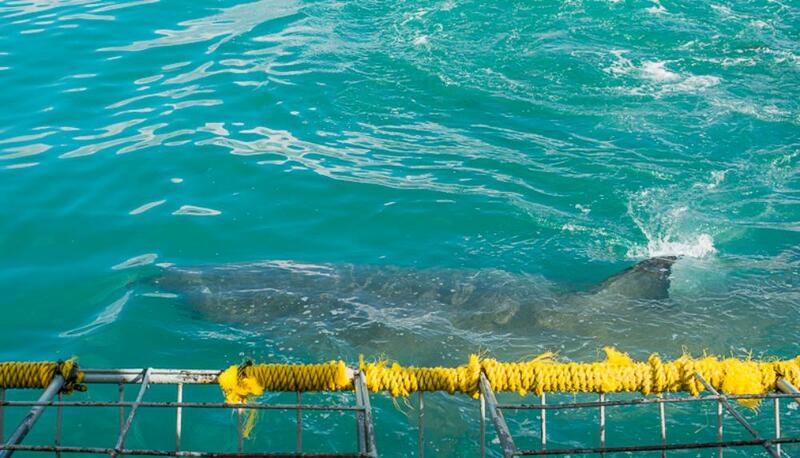 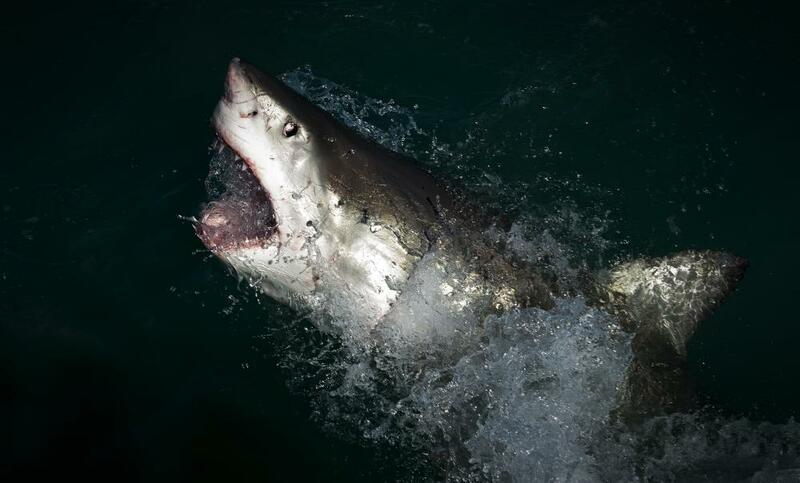 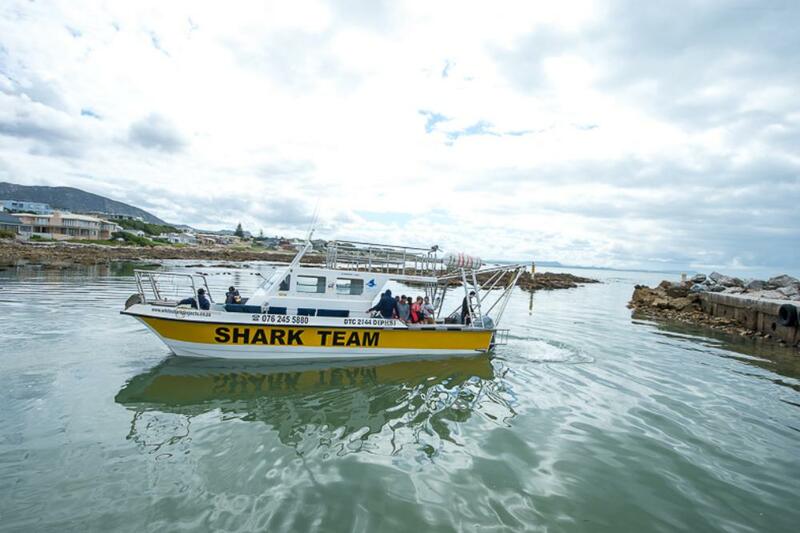 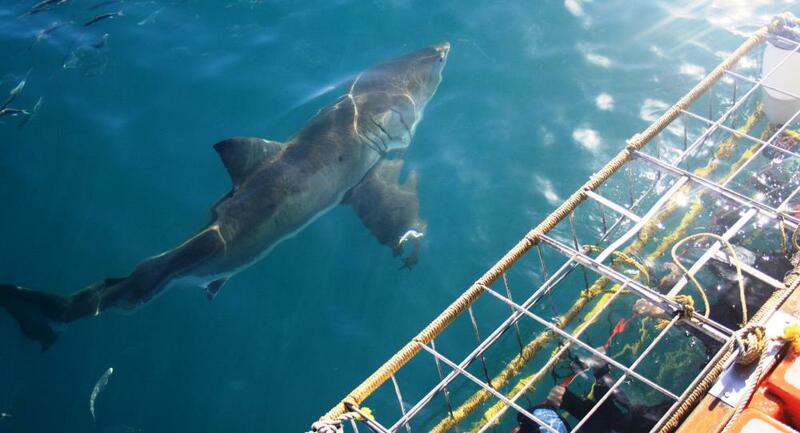 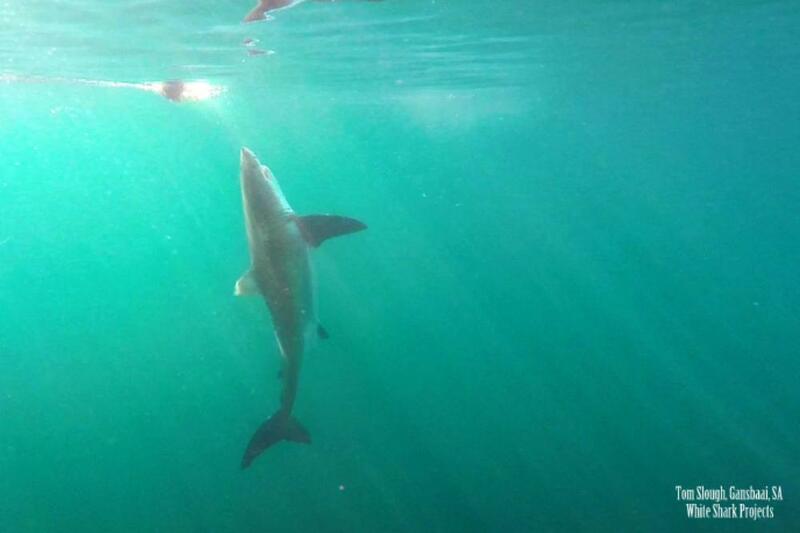 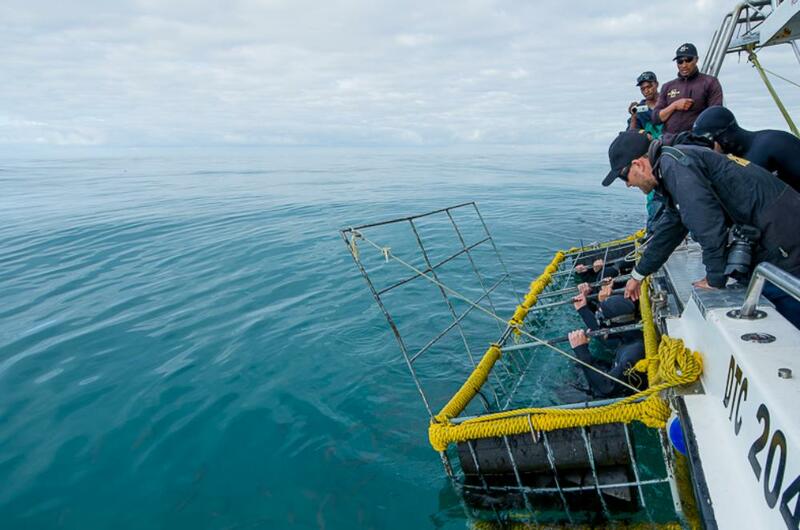 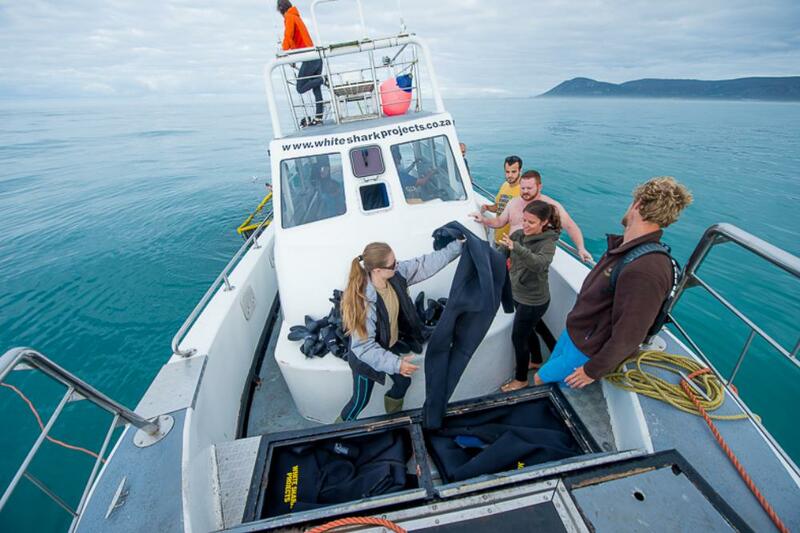 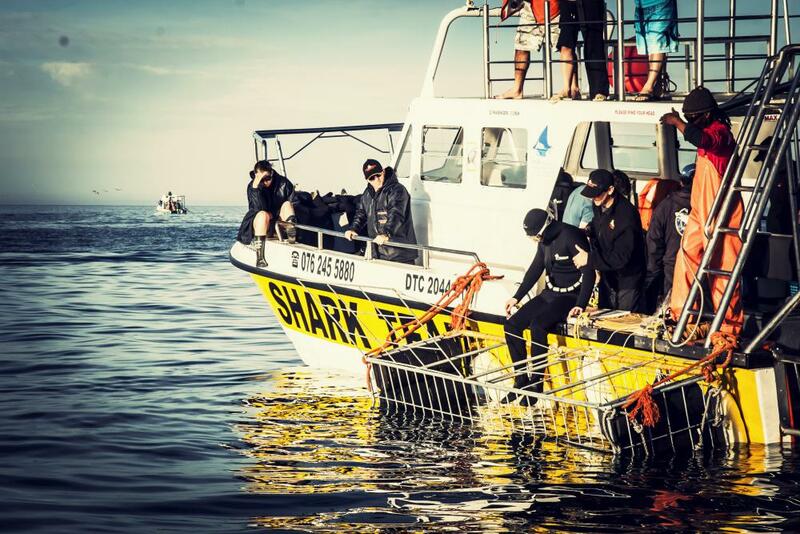 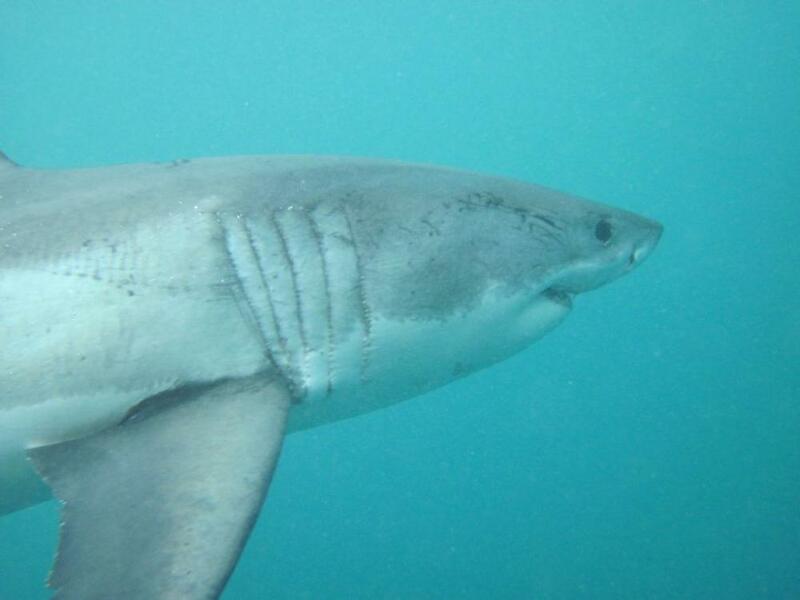 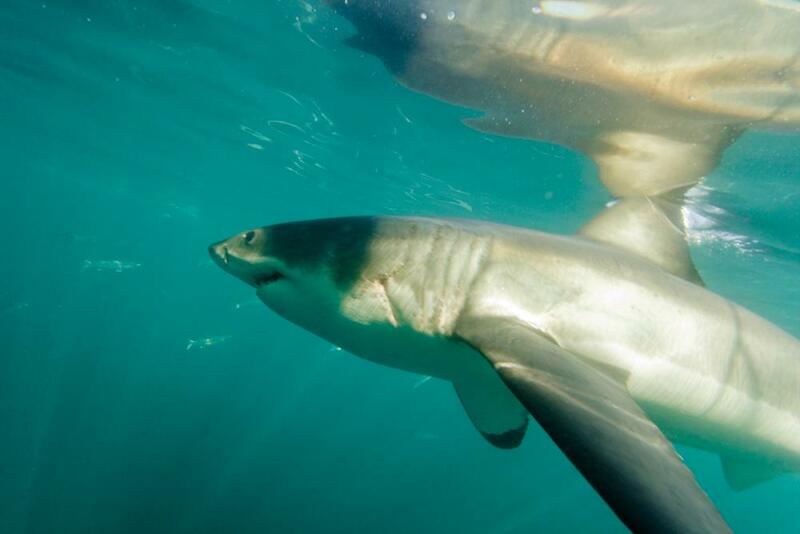 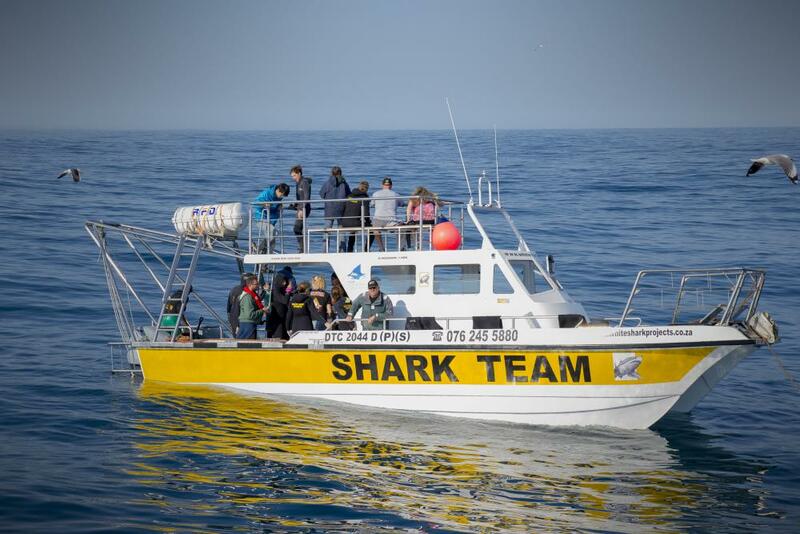 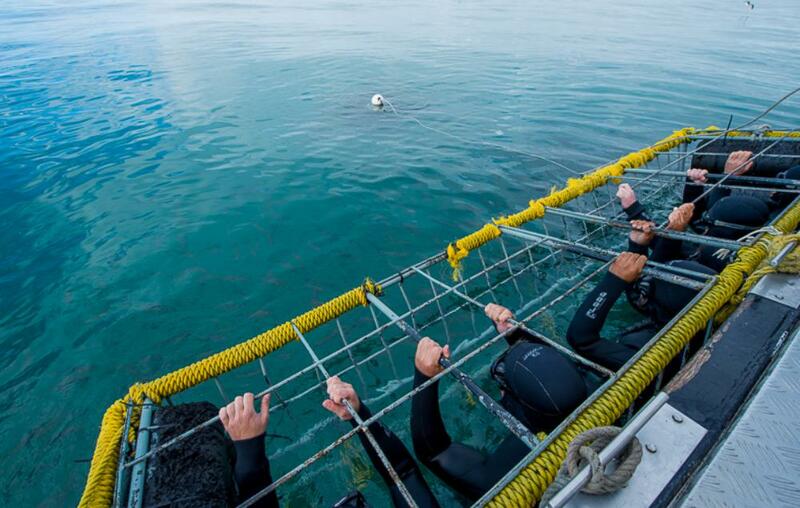 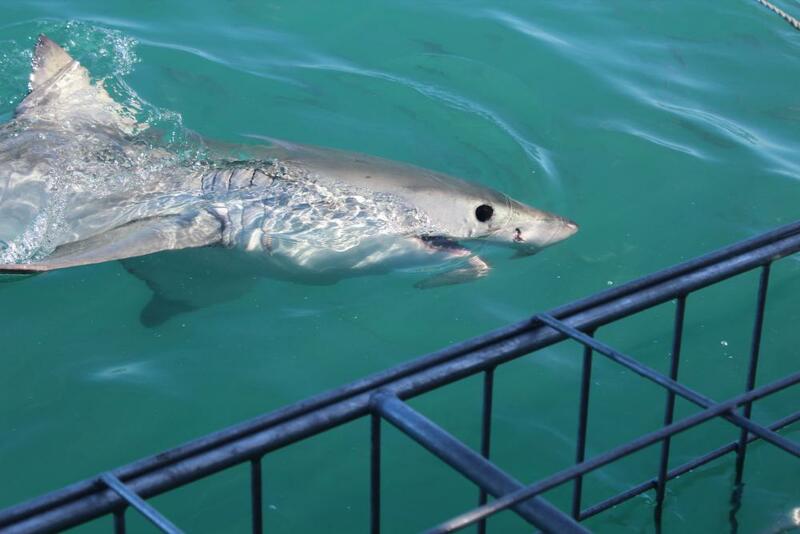 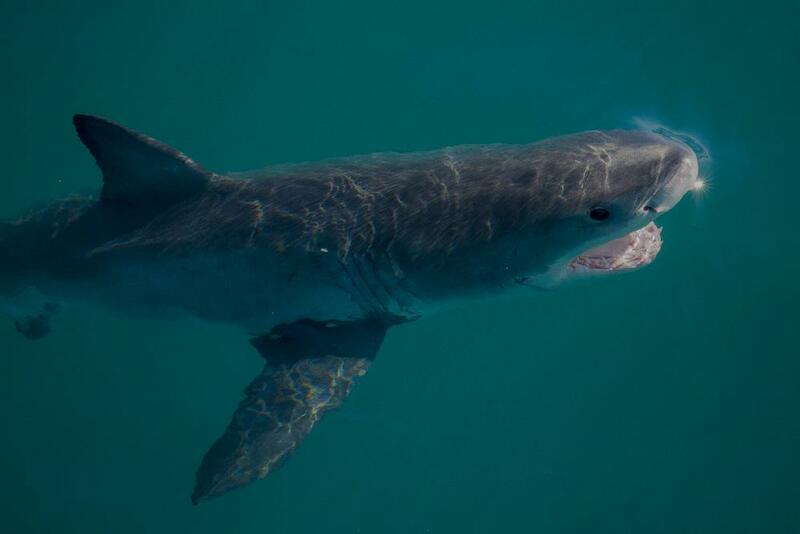 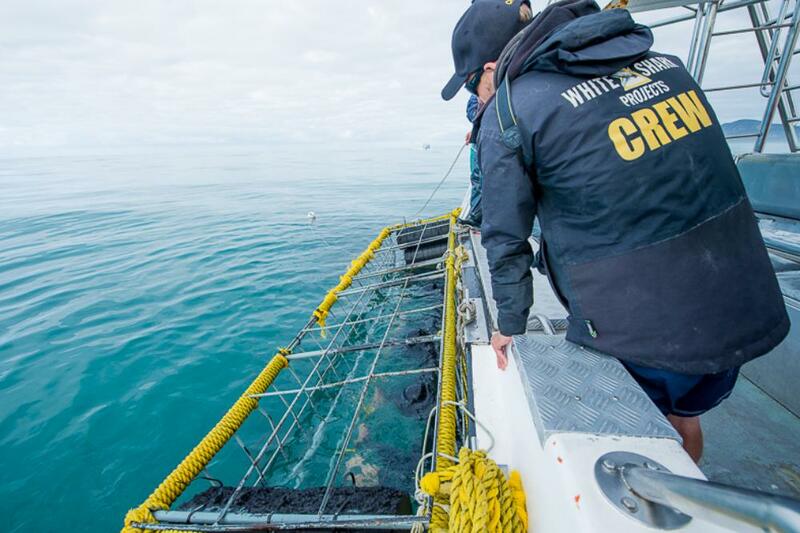 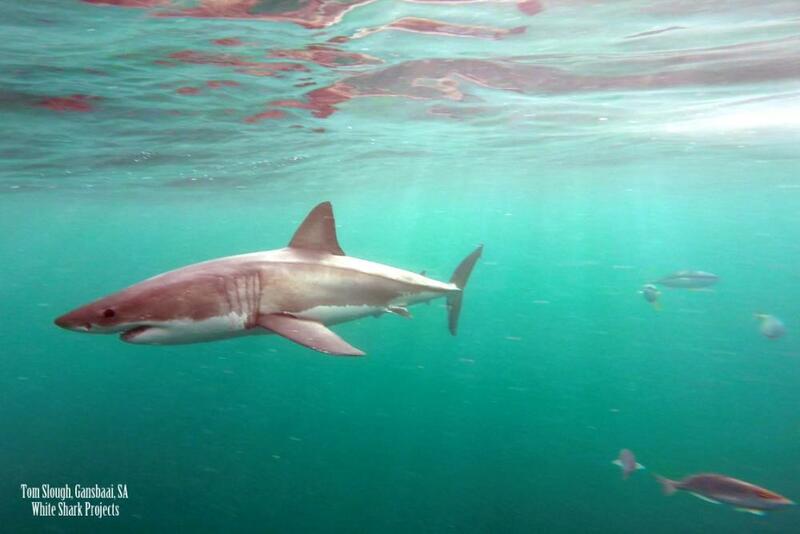 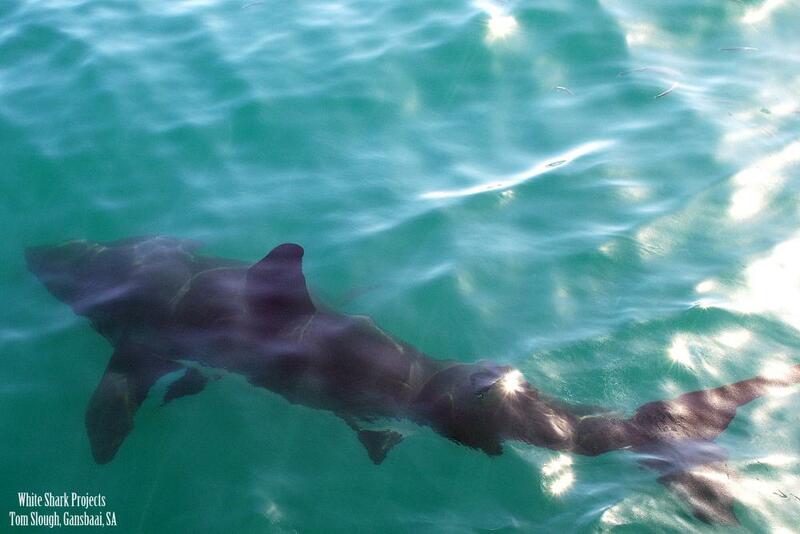 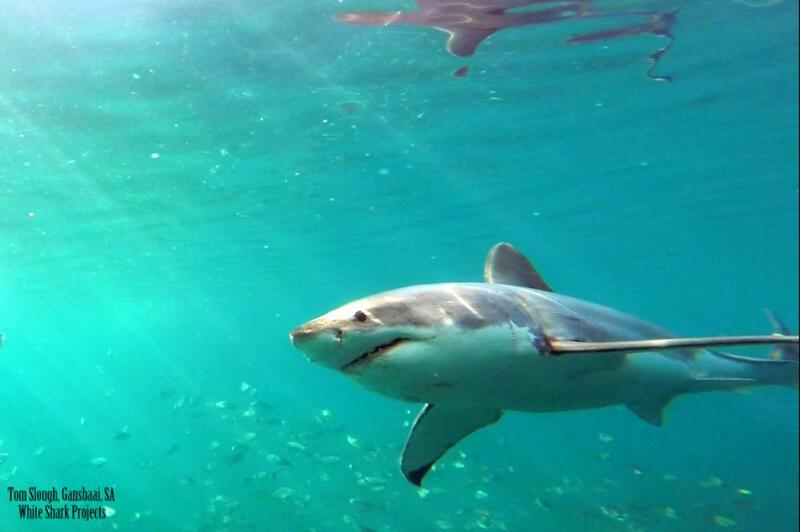 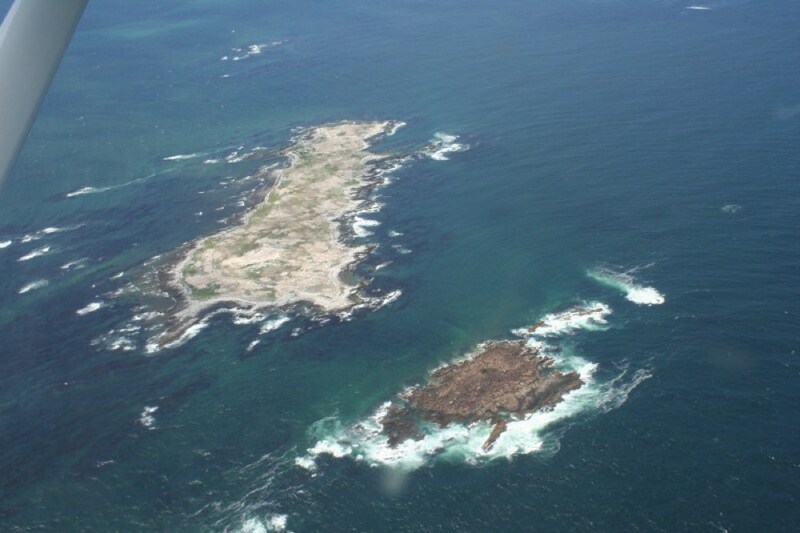 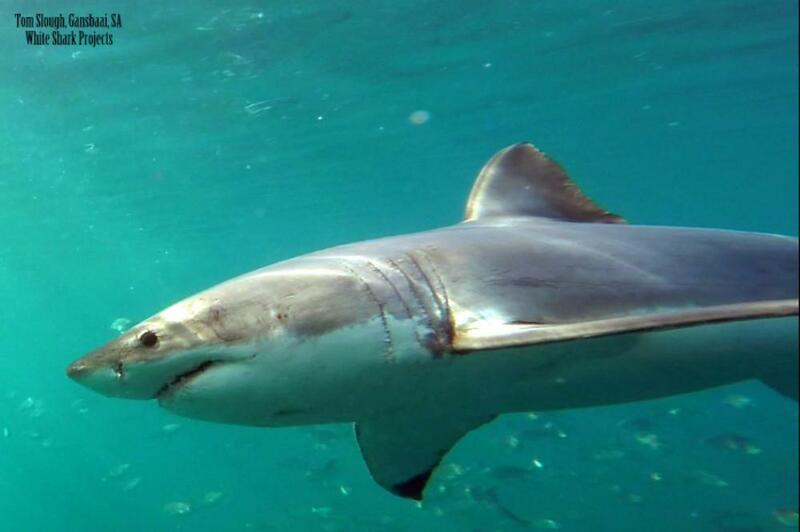 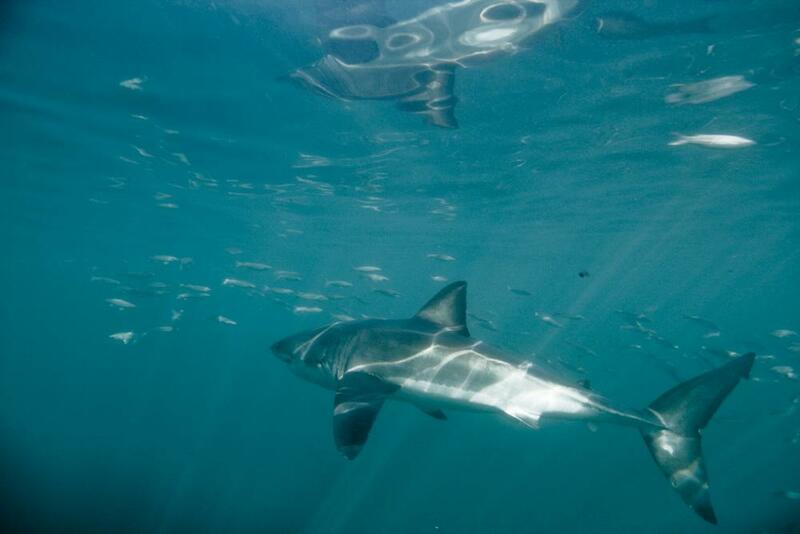 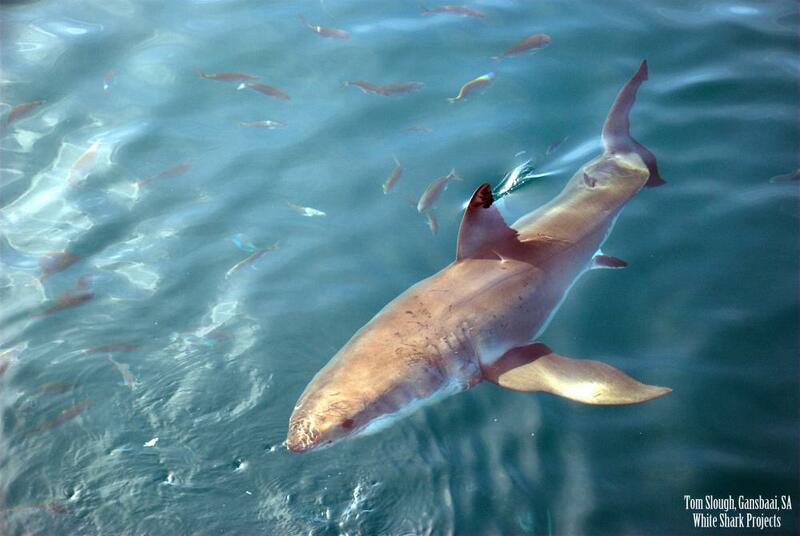 Shark cage diving in Gansbaai with White Shark Projects can provide you with a unique opportunity to witness the wonder of the Great White Shark in a safe and professional environment. 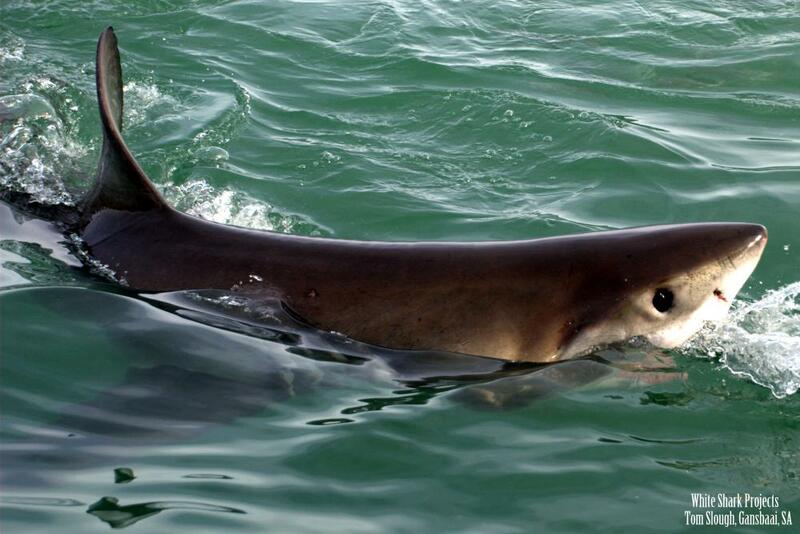 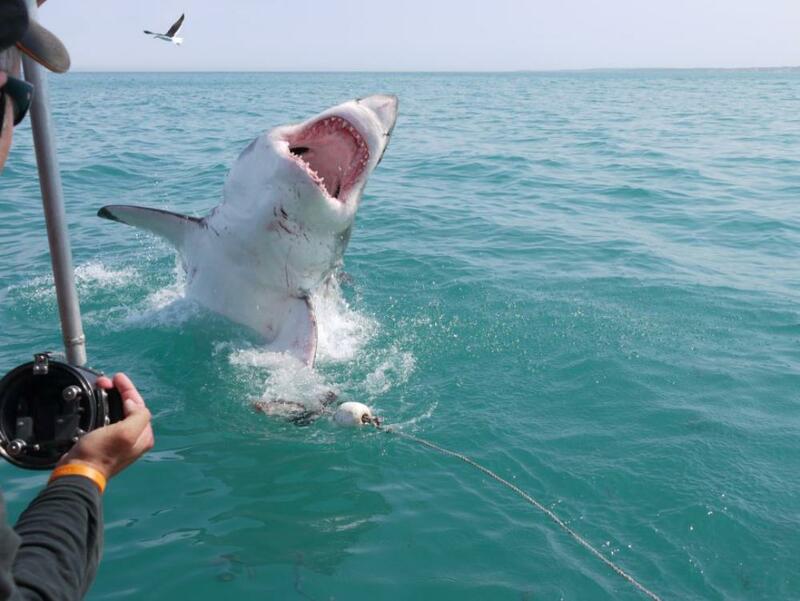 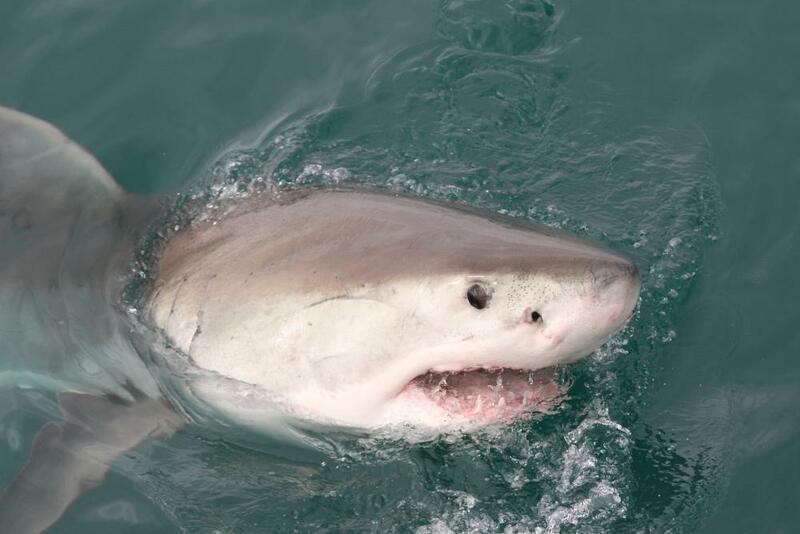 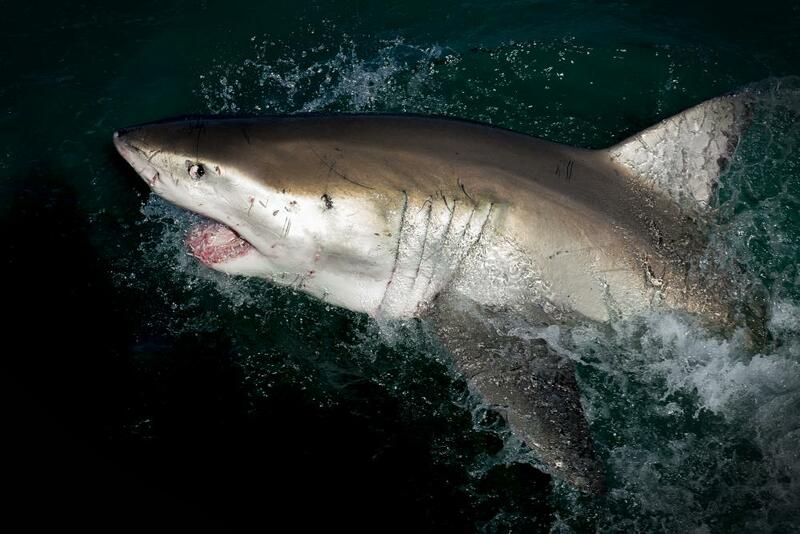 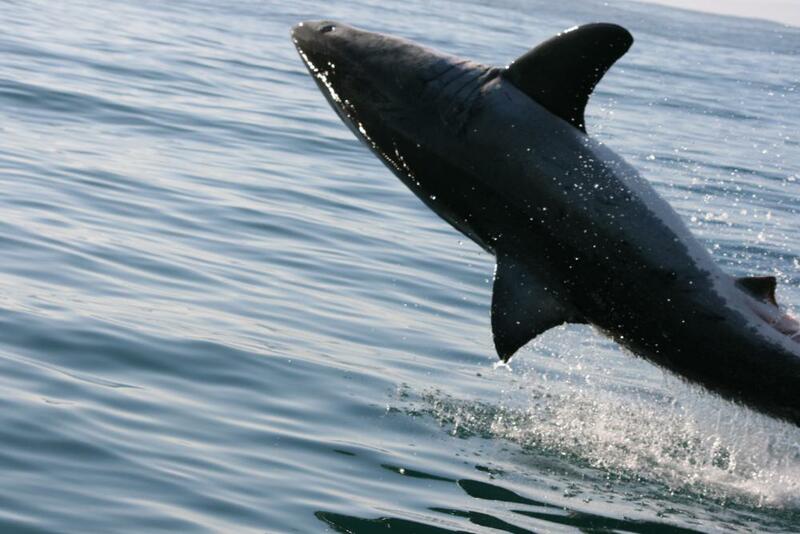 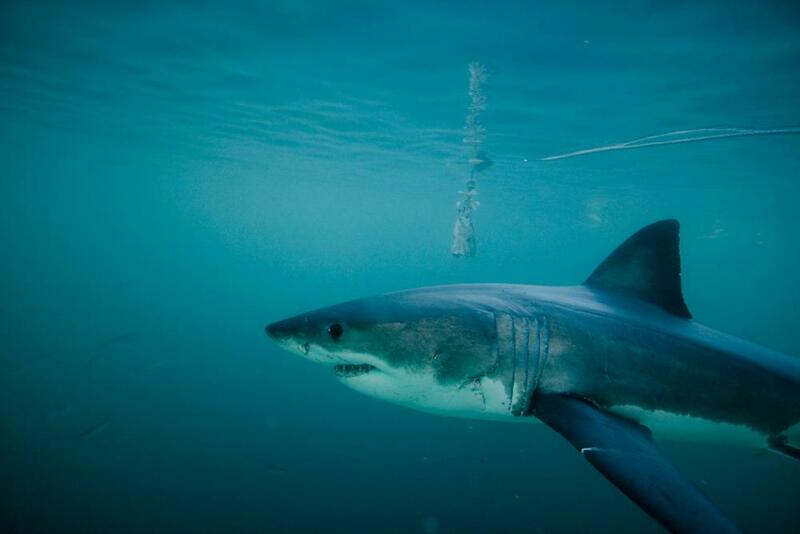 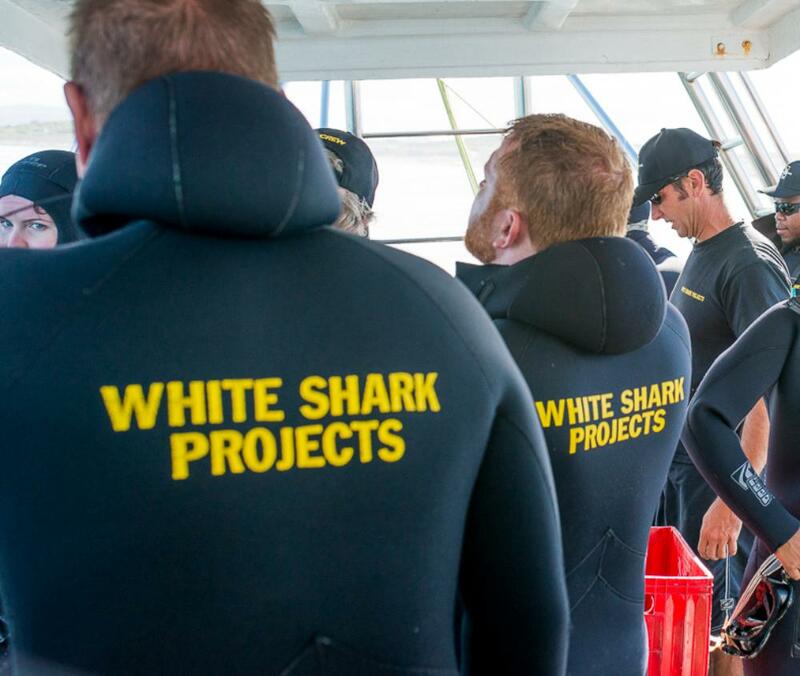 White Shark Projects is a renowned global research organisation which, founded in 1989, is totally dedicated to the conservation of these magnificent ocean predators. 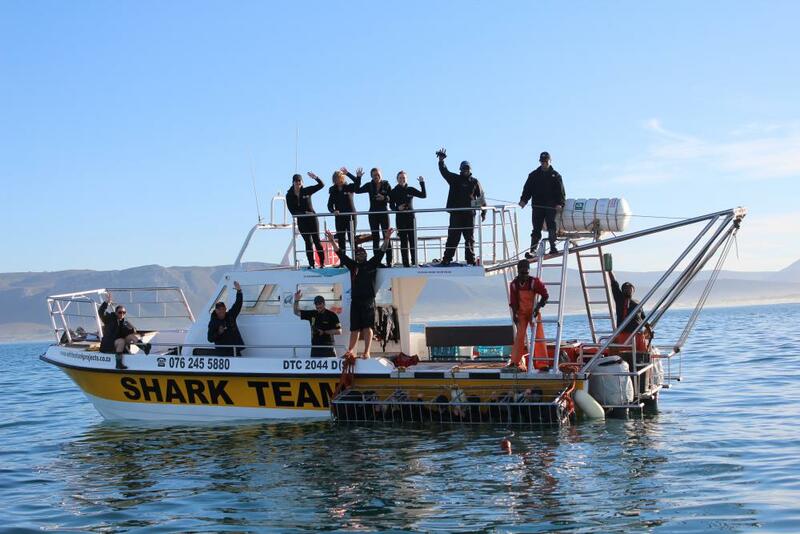 You can help us make a REAL difference! 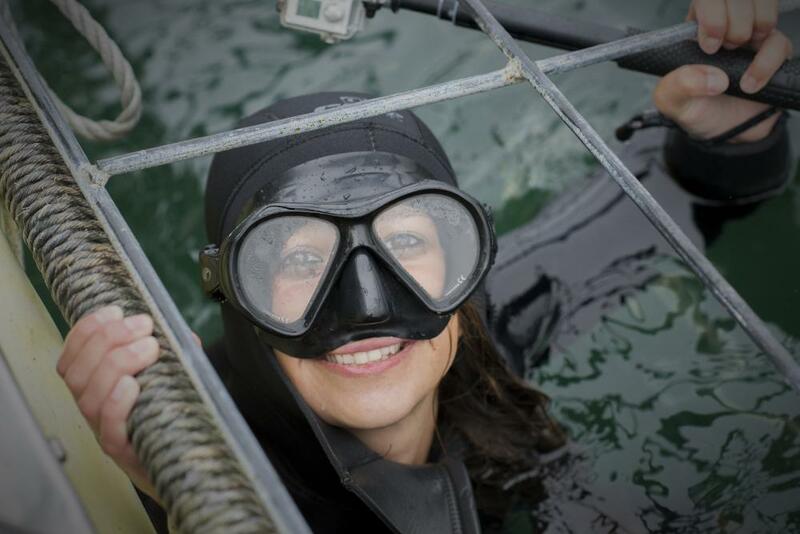 We produce a video of your dive experience to share with friends and family. 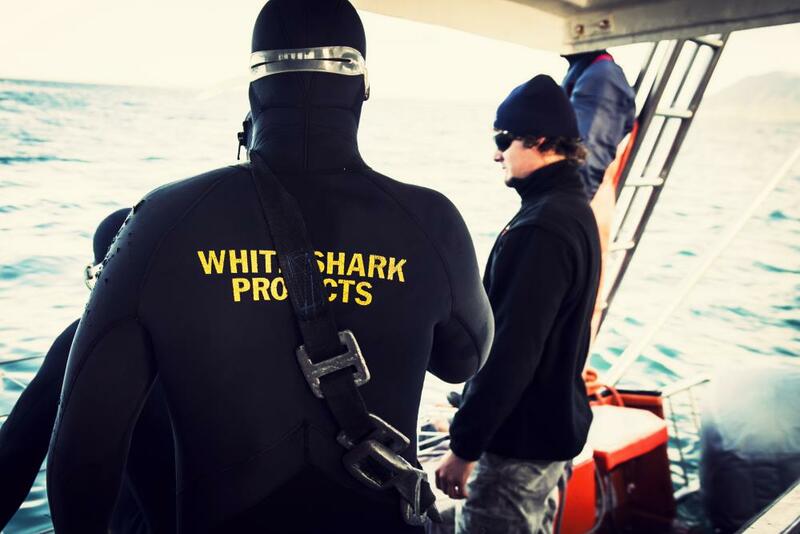 All proceeds from video sales are delved back into White Shark Projects’ ongoing conservation, research and education initiatives. 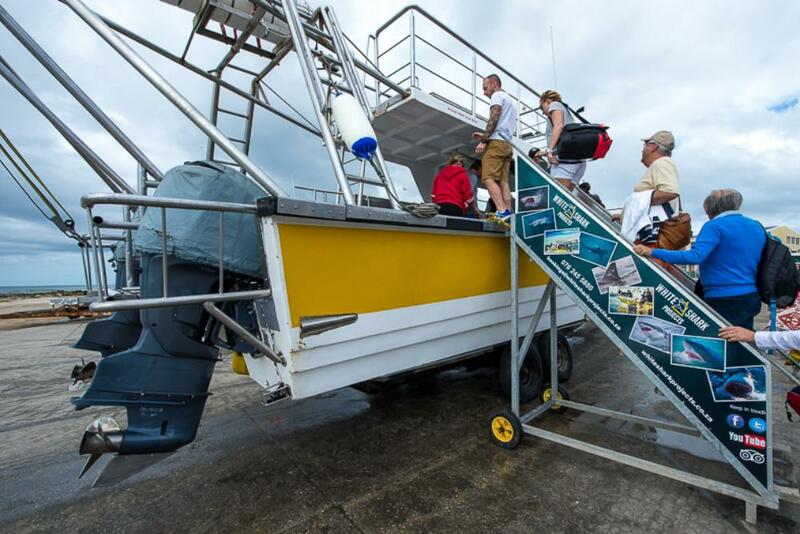 Your Video will be available for purchase 1 week after your trip. 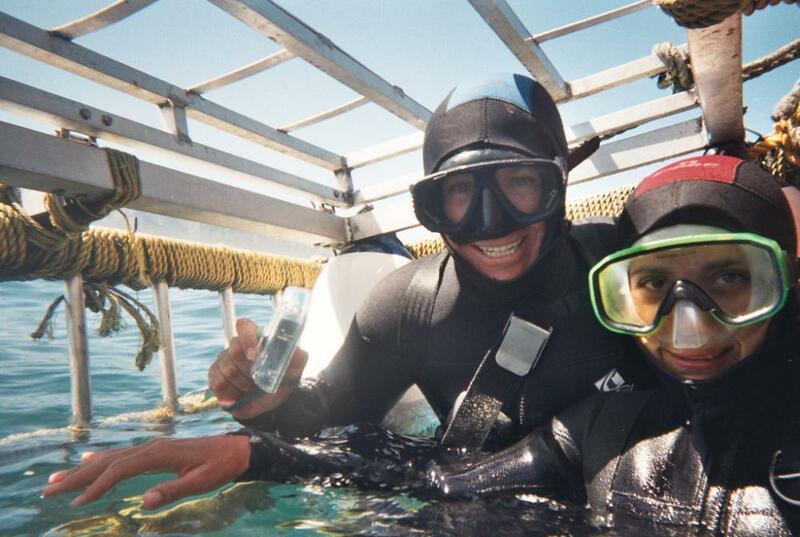 The dive was one of the most incredible things I’ve ever done! 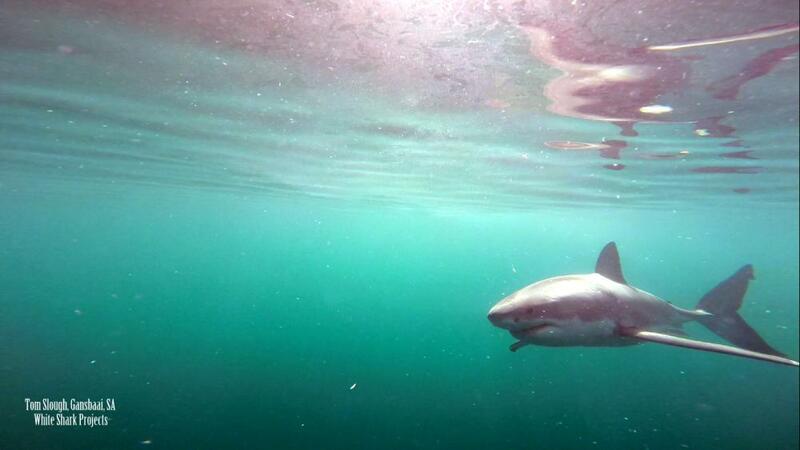 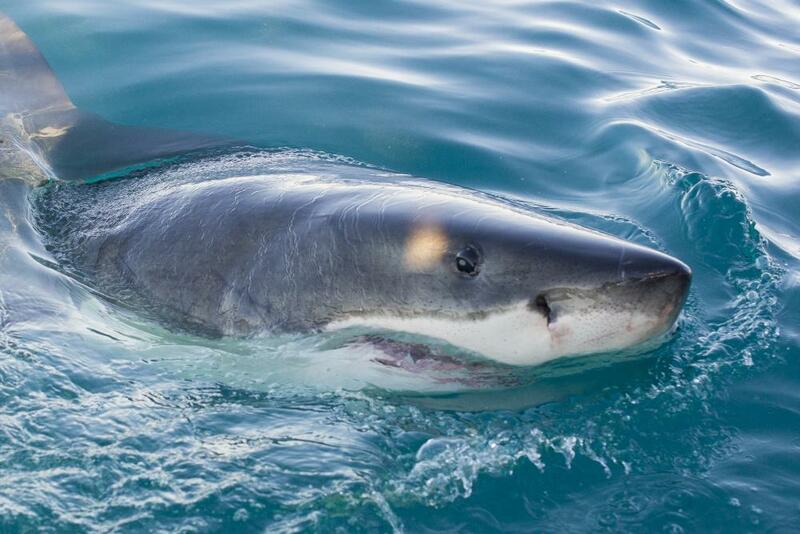 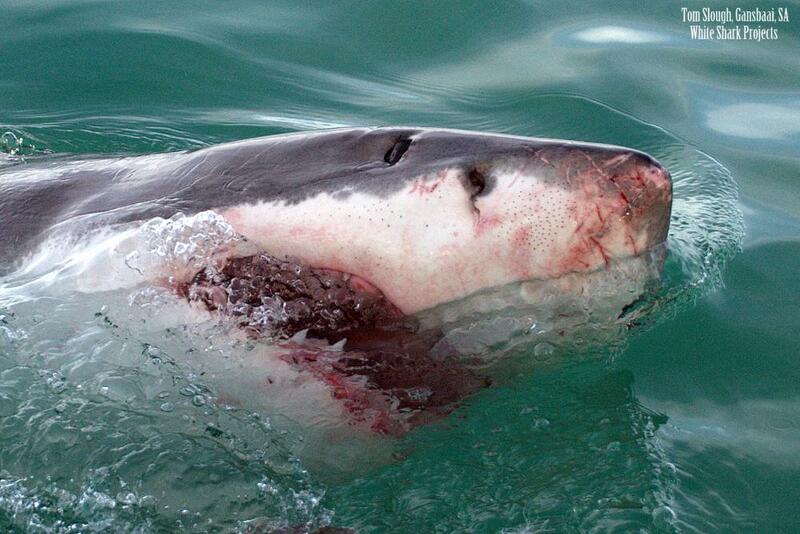 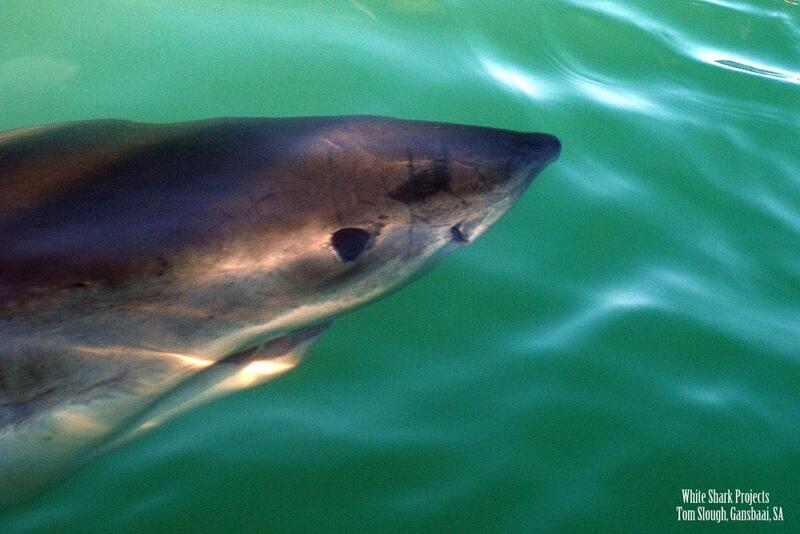 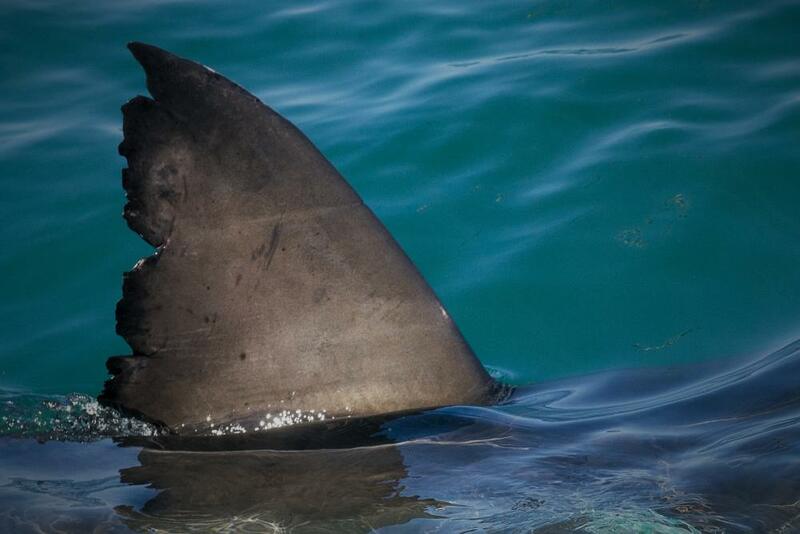 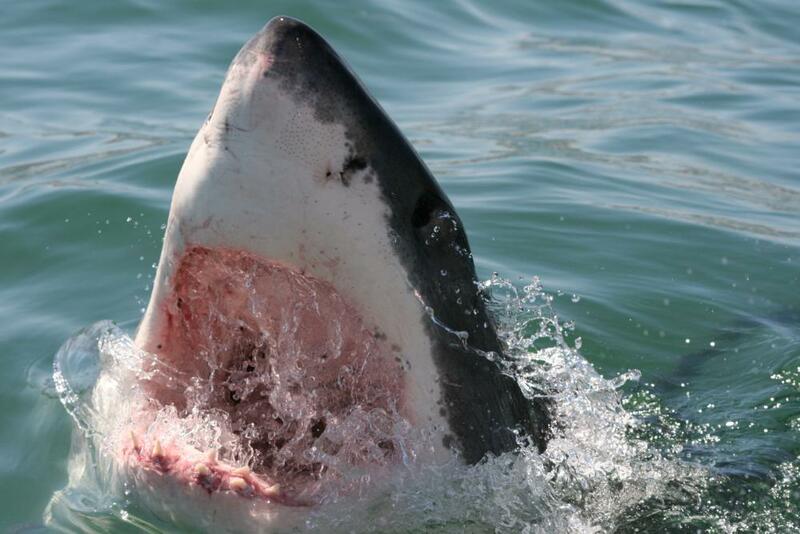 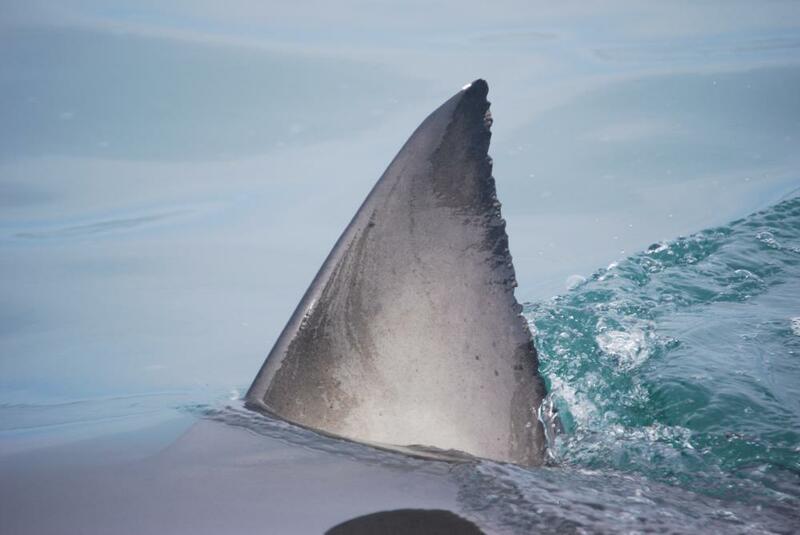 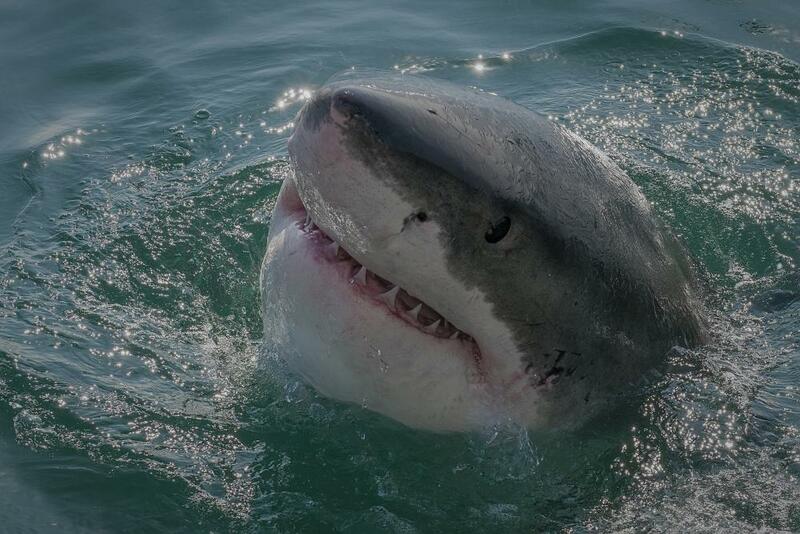 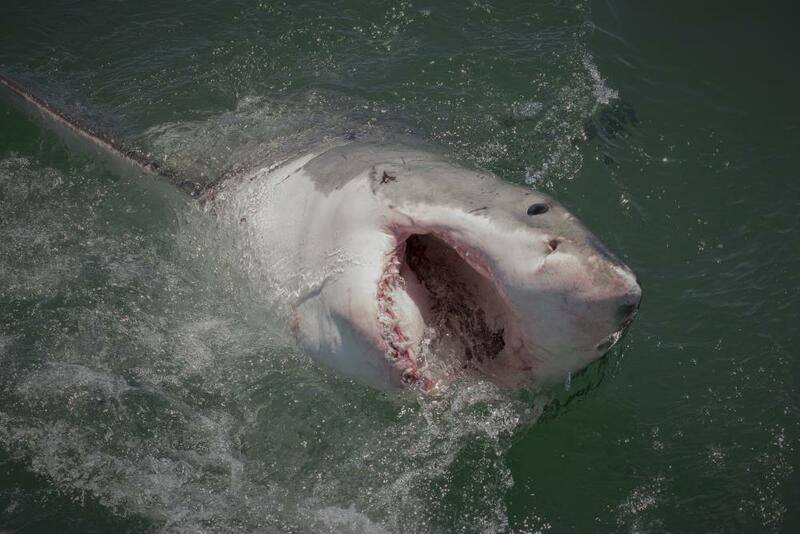 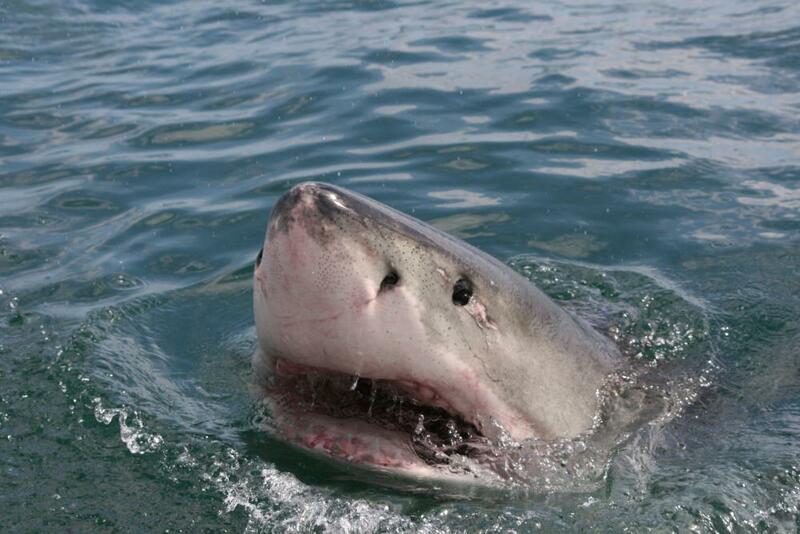 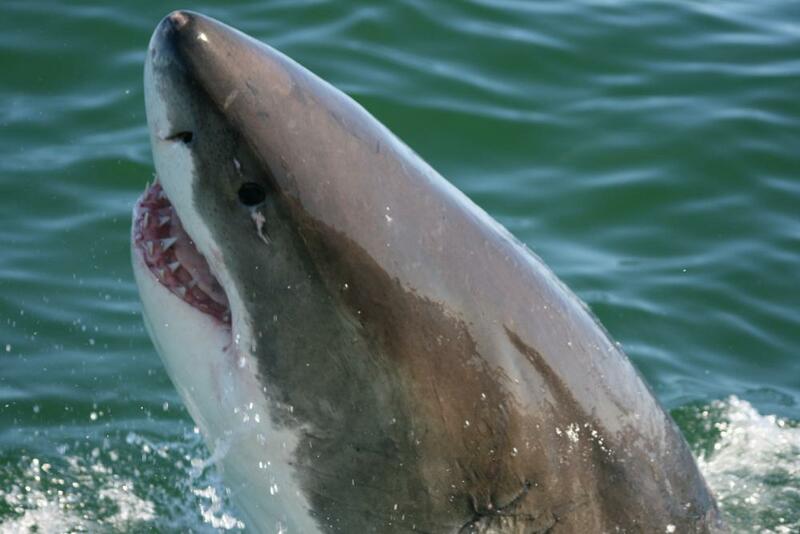 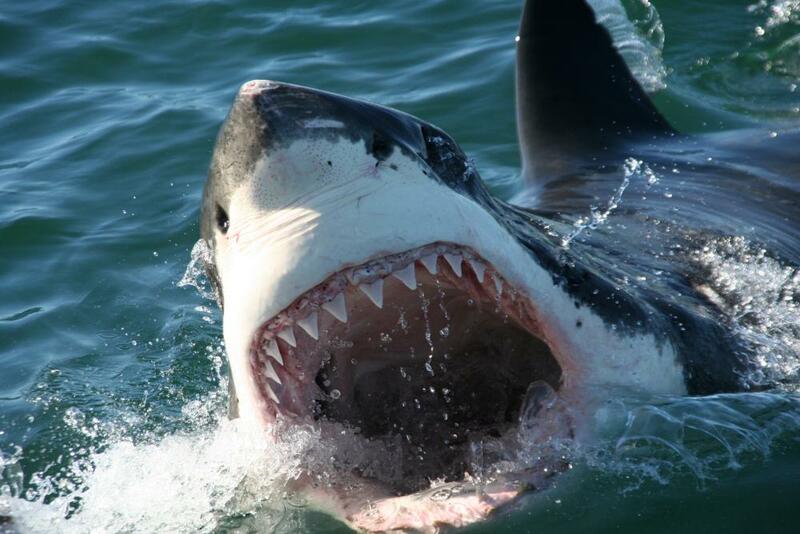 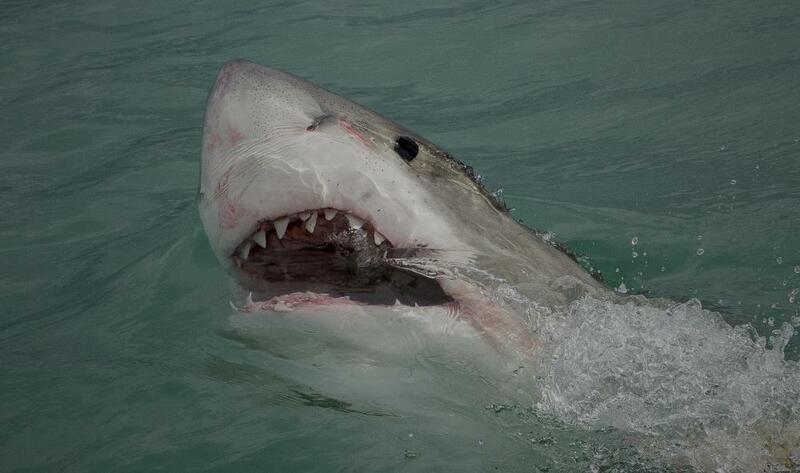 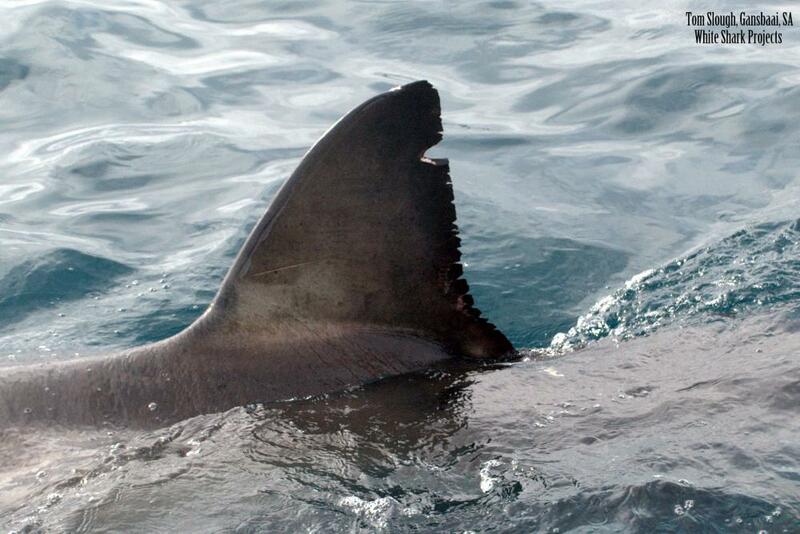 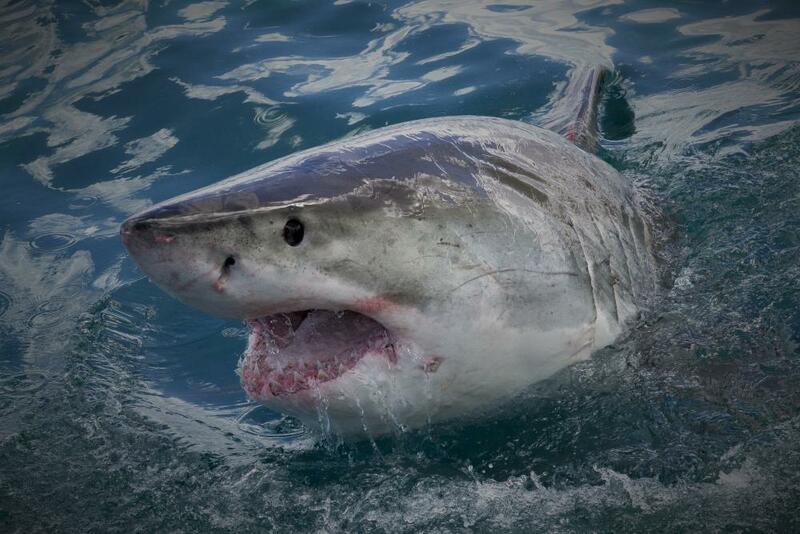 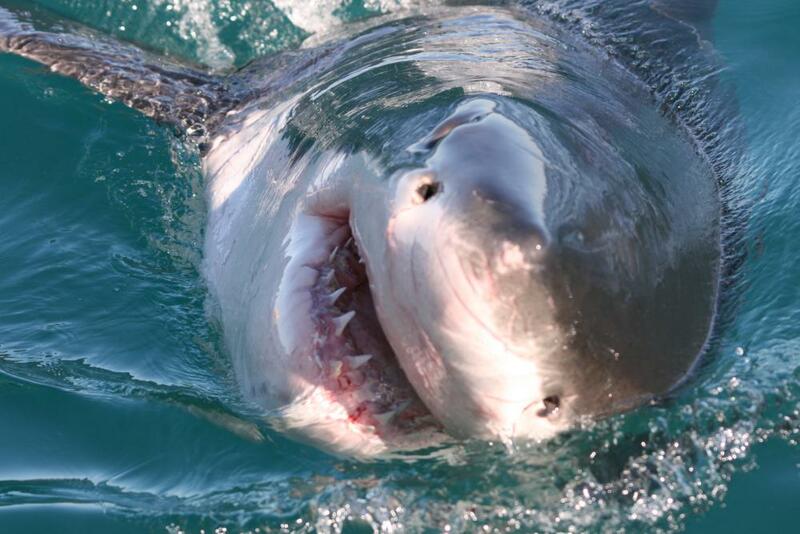 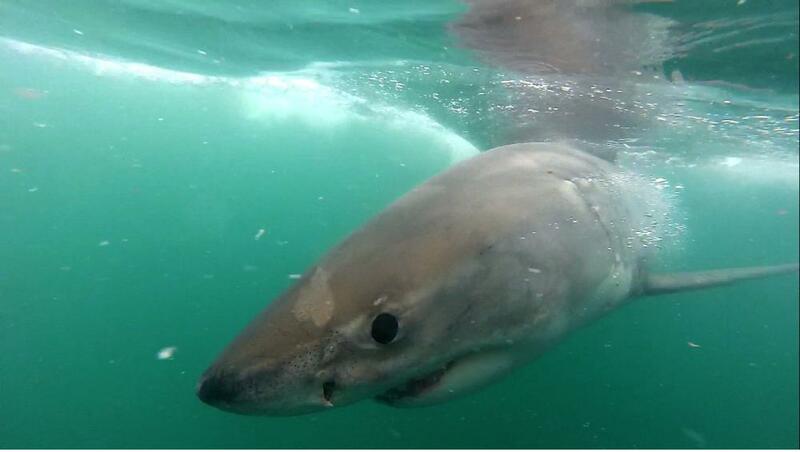 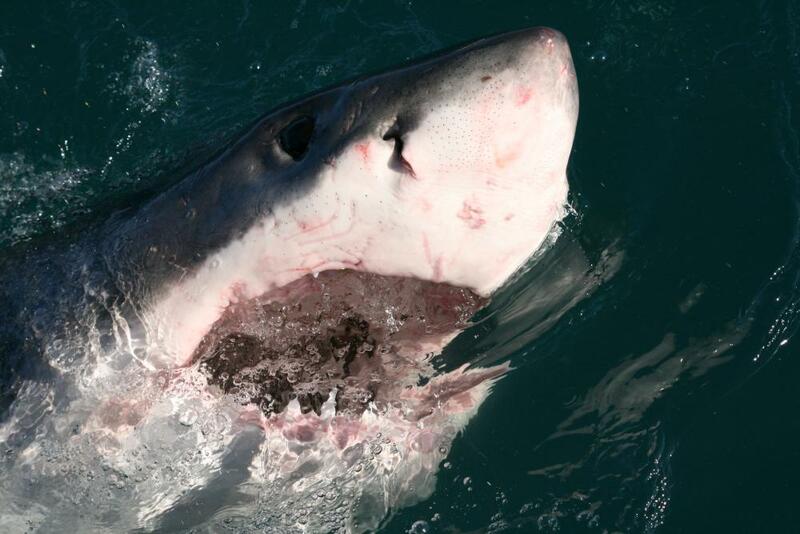 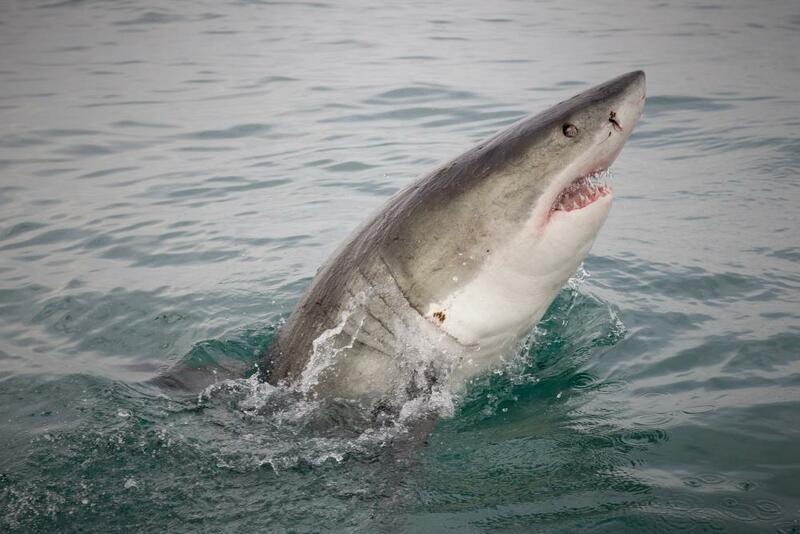 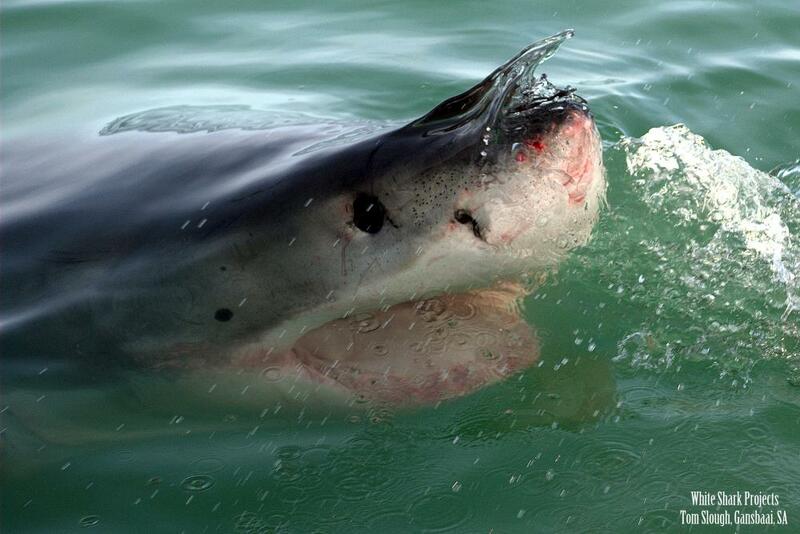 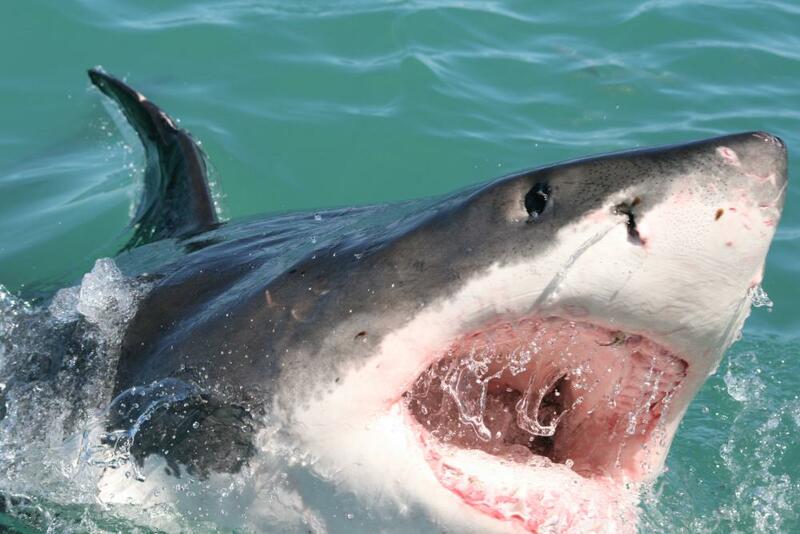 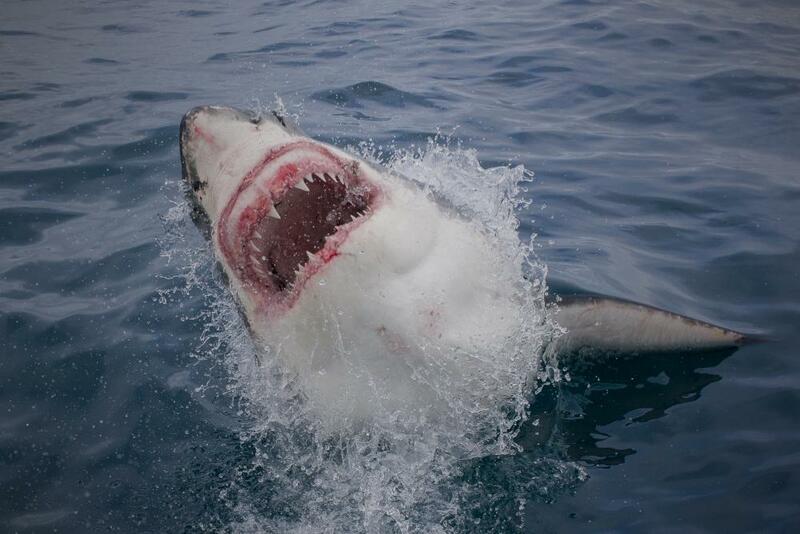 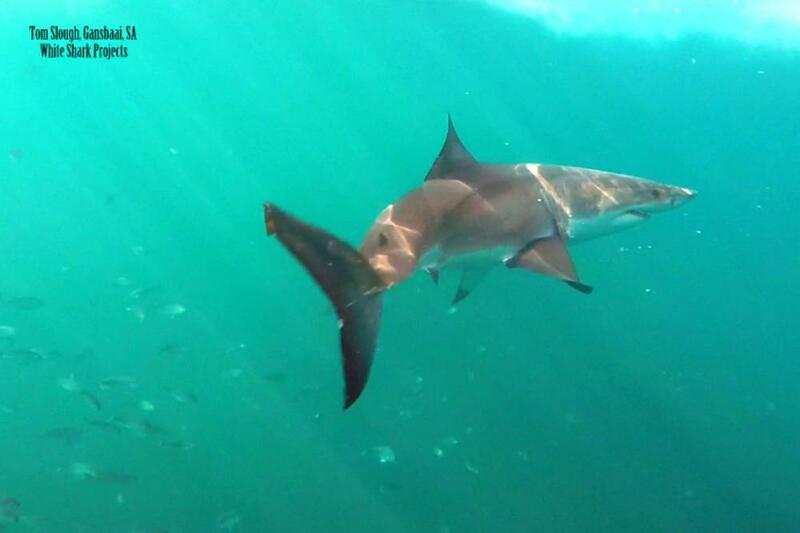 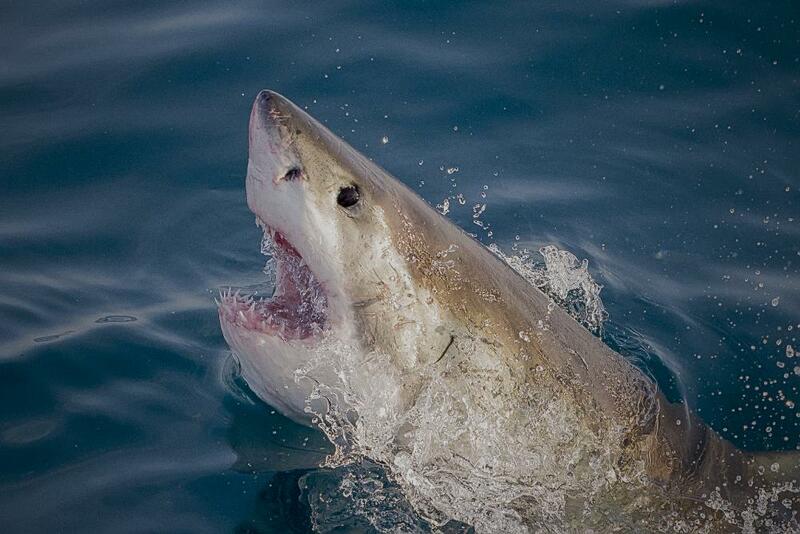 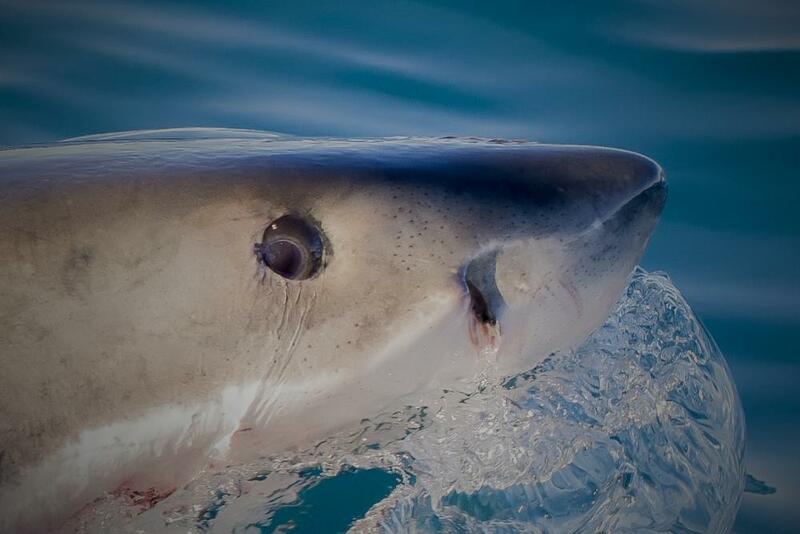 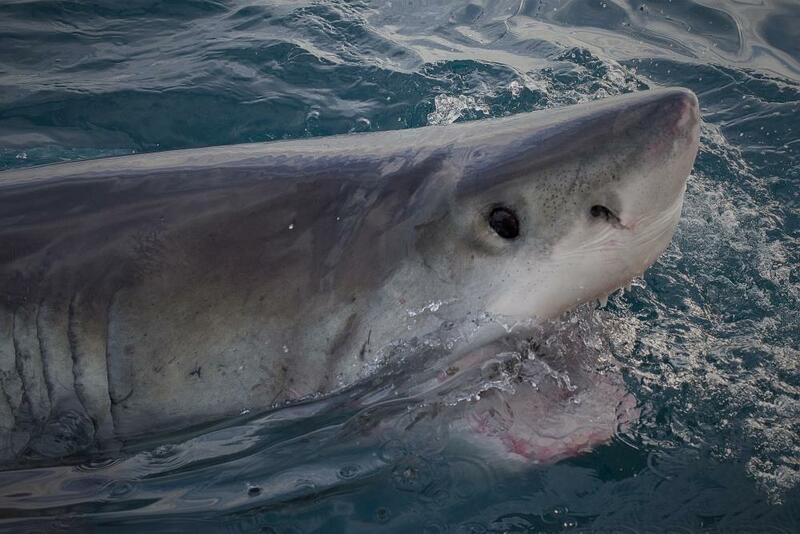 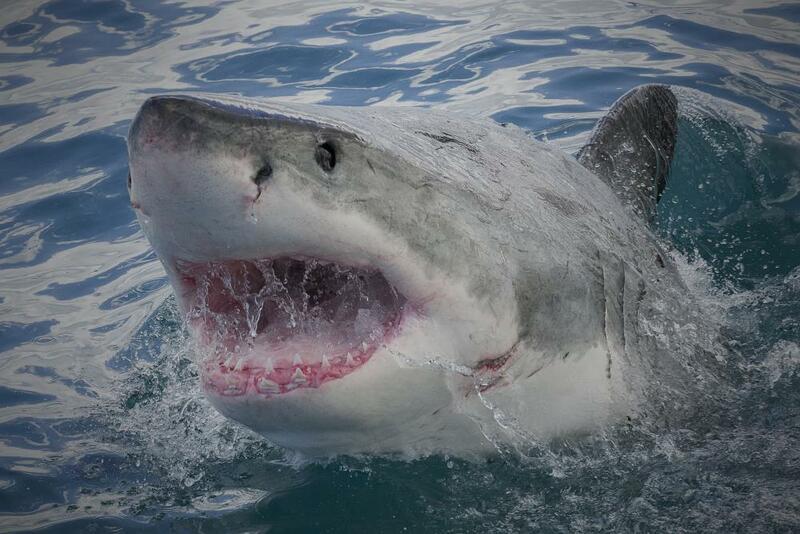 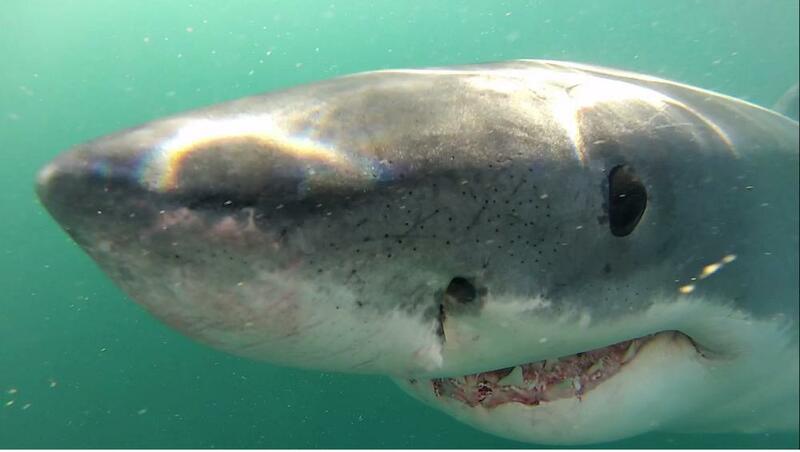 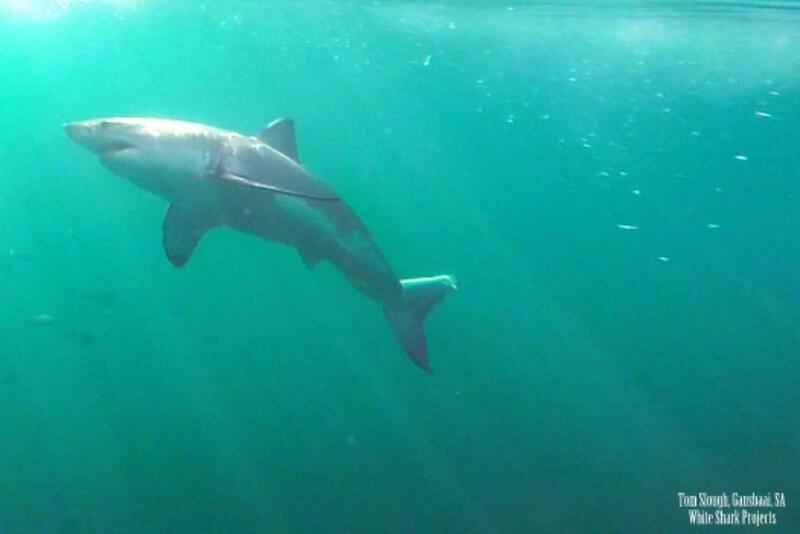 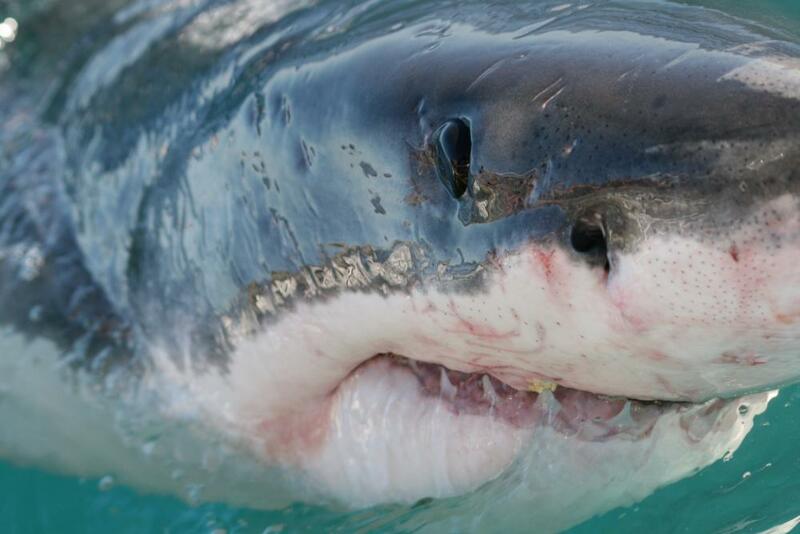 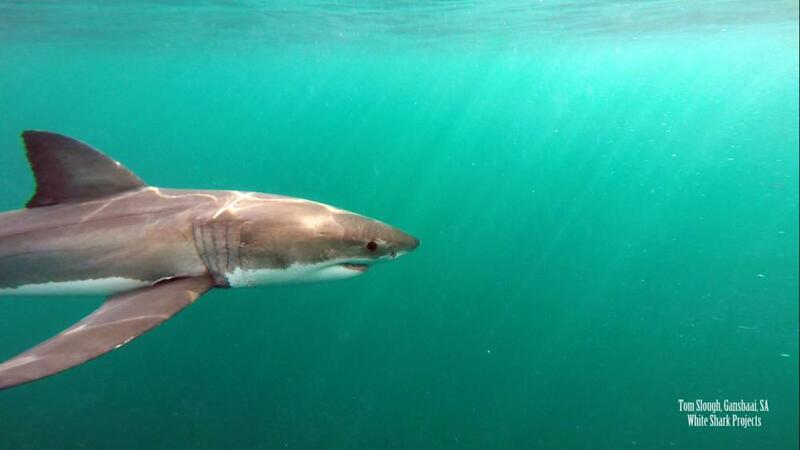 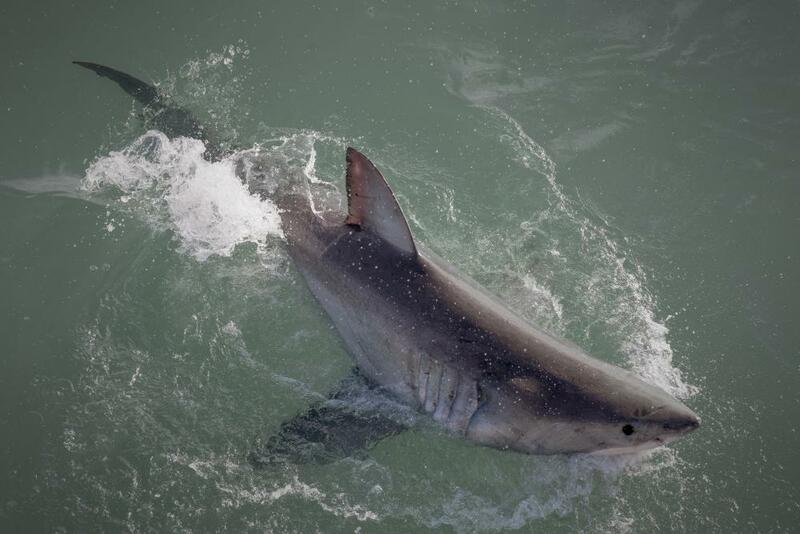 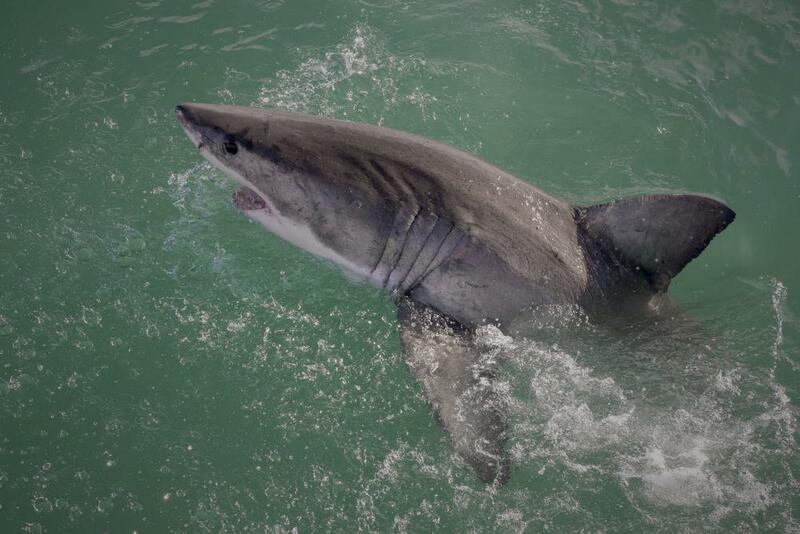 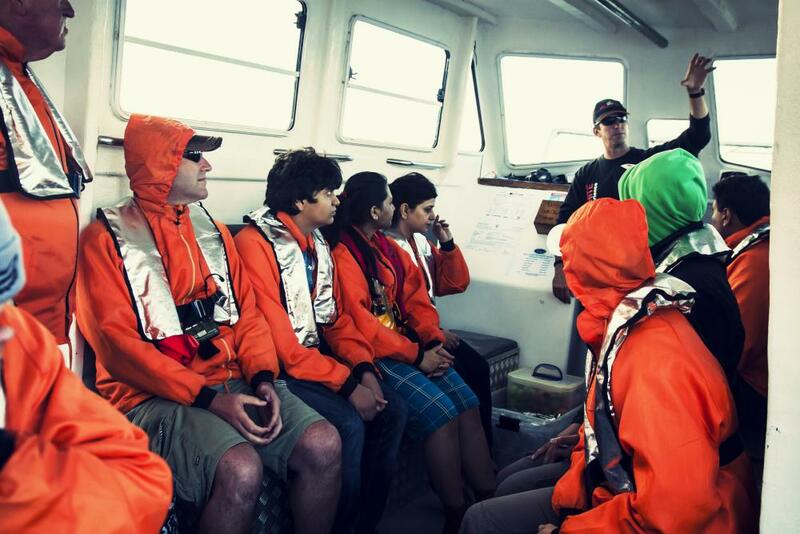 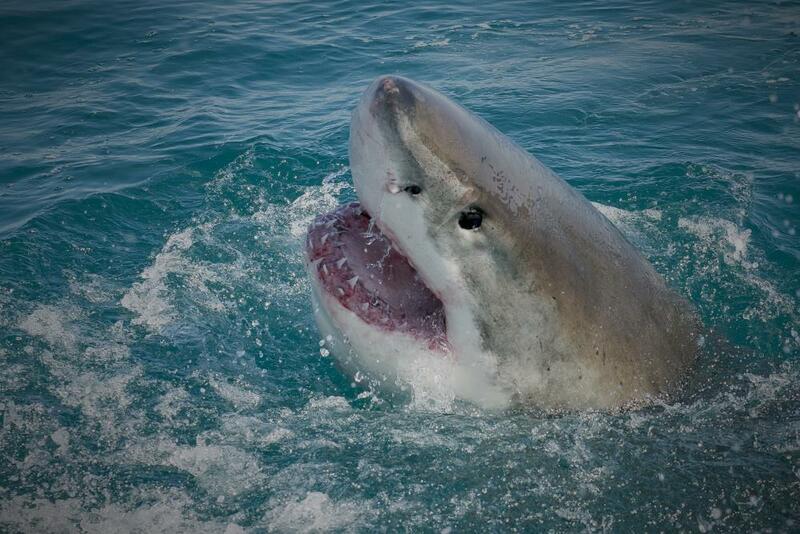 The experience of being up-close and personal with a great white shark is one that you cannot describe. 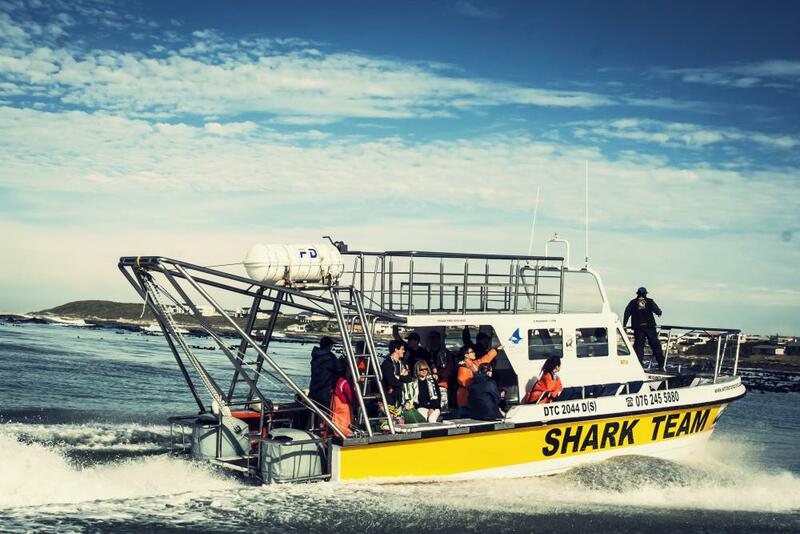 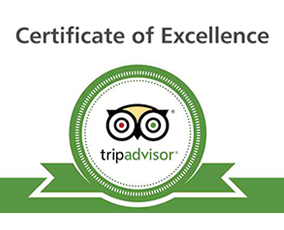 Make your booking today and experience the thrill for yourself!